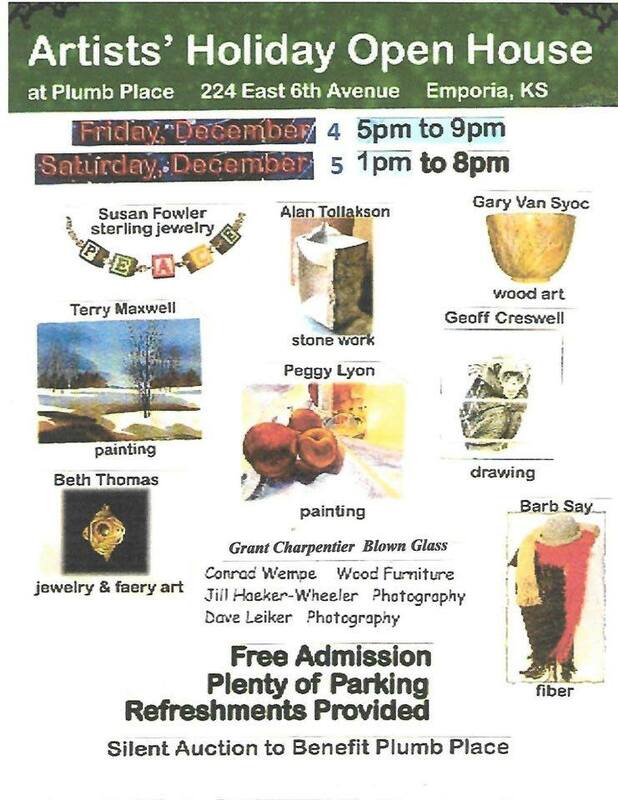 A collection of artists from the Emporia area will have their items available for sale. Painting, photography, jewelry, metal work, stonework, and more. Food and beverages will be available. 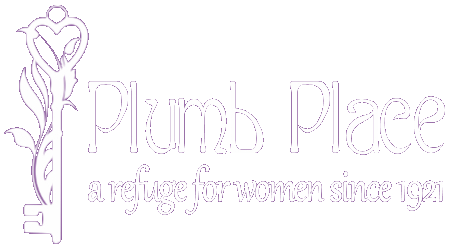 Free admission but donations for Plumb Place will be welcome.